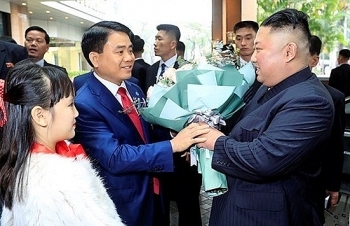 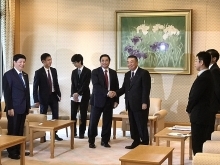 North Korean Chairman Kim Jong-un said he was touched by the welcome accorded him by the people of Vietnam. 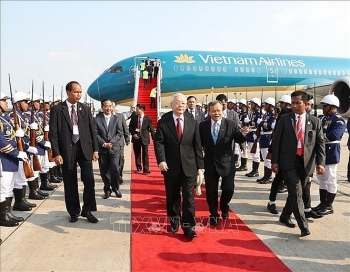 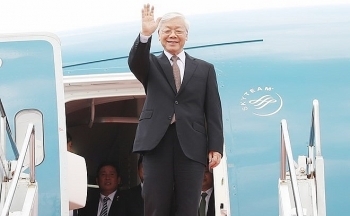 Party General Secretary and State President Nguyen Phu Trong arrived at Pochentong International Airport in Phnom Penh, starting his two-day State visit to Cambodia at the invitation of Cambodian King Norodom Sihamoni. 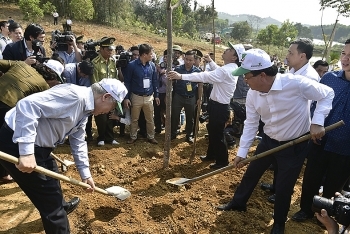 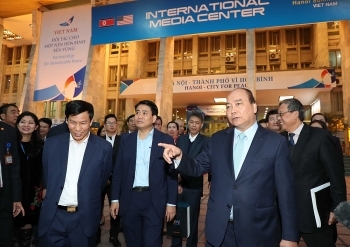 Prime Minister Nguyen Xuan Phuc on February 24 visited the International Media Center (IMC) in Hanoi to inspect preparations for the upcoming DPRK-USA Hanoi Summit Vietnam. 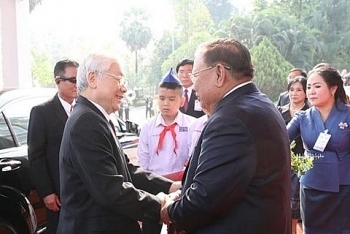 Party General Secretary and State President Nguyen Phu Trong on Sunday held talks with General Secretary of the Lao People’s Revolutionary Party (LPRP) and President of Laos Bounnhang Vorachith in Vientiane capital as part of the former’s two-day official visit to the neighboring country. 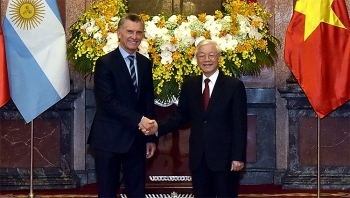 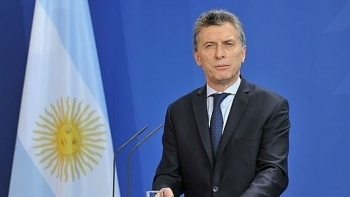 President of Argentina Mauricio Macri and his spouse will pay a State visit to Vietnam from February 19-21. 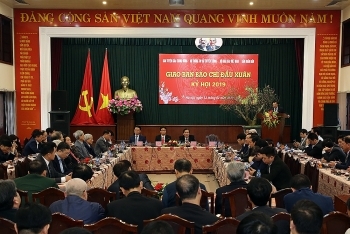 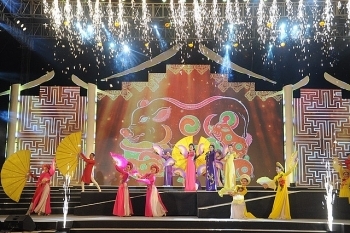 The press work in 2018 was more creative and disciplined, Deputy Prime Minister Vu Duc Dam said at an annual press conference held at the beginning of the Lunar New Year on February 12.